Honor Distinguished Alumni in your life with a contribution to the Distinguished Alumni Award Honoree Endowed Scholarship by making a gift. 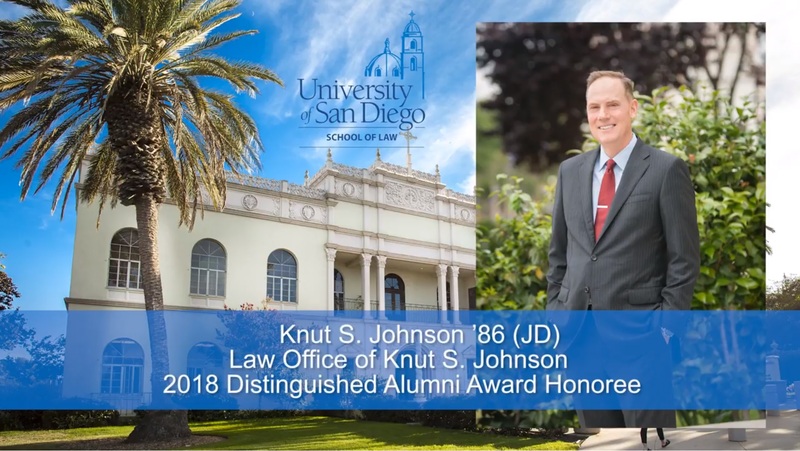 Sponsored by the University of San Diego School of Law Alumni Association Board of Directors, the Distinguished Alumni Award is the school's highest honor bestowed upon alumni. 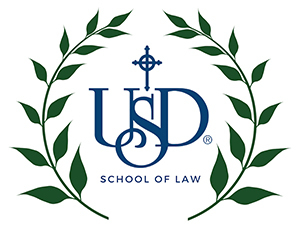 The award is presented to law school alumni who have distinguished themselves in the legal field or other chosen profession at an exemplary level and who embody the high ethical standards and commitment to community service USD School of Law seeks to instill in its graduates. Each spring, a nominating committee considers candidates for the award and a recipient or recipients are selected by the committee and then approved by the Law Alumni Association Board of Directors. To submit information on a prospective candidate, please email the Office of Alumni Relations or call (619) 260-4692. In the fall of the same year, the award or awards are presented at a luncheon honoring the recipient or recipients. Although there are nominees each year, the award is only given when the honor is appropriate. 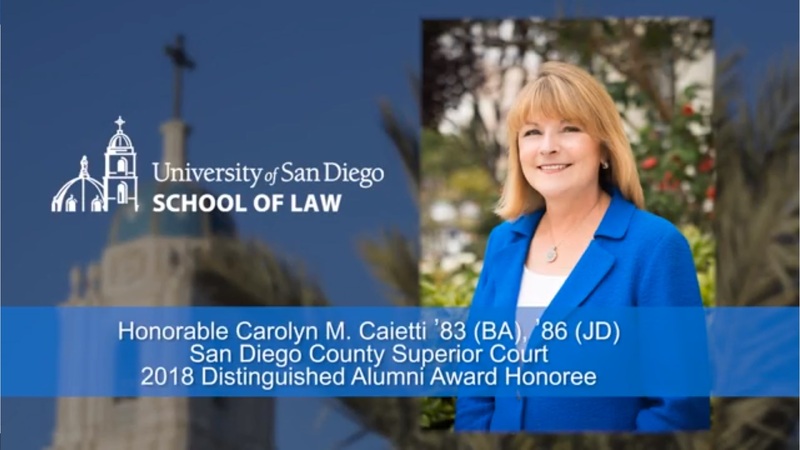 Since its inception in 1977, 81 law school alumni have received the Distinguished Alumni Award.